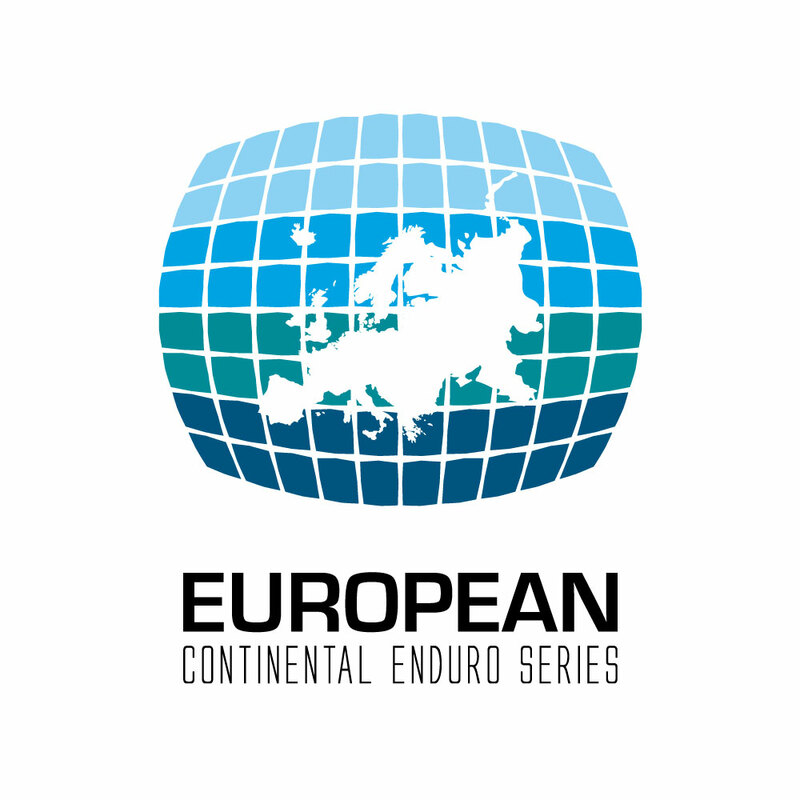 The first round of the 2019 Series takes place in Spain with the Enduro Salines Spain. Located in Massanet de Cabrenys in Catalonia, this tiny village is host to an incredible trail network that has hosted enduro races for the past decade. Riders taking to the start line at the first round will be faced with a mixture of flowing and technical singletrack that winds through pine and cork forests. Liaisons will rely on pedal power, and with around 1600m of elevation, riders should be prepared for a big day in the saddle.